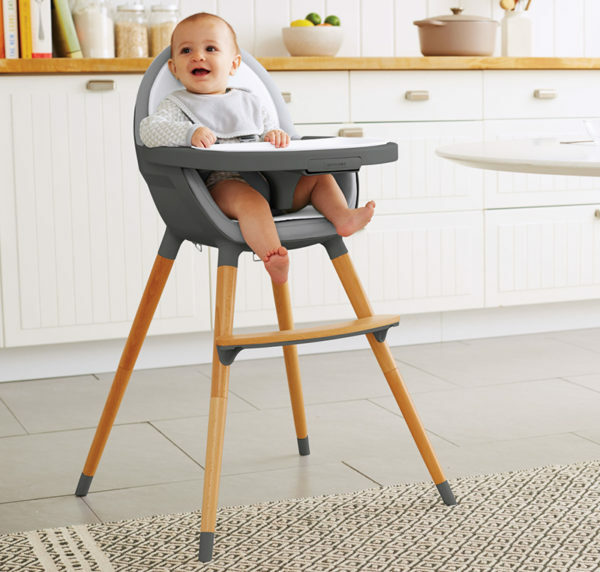 Highchairs are an exciting purchase for parents, it marks the milestone of baby mastering solid food, yet said purchase is commonly an eye sore for decor enthusiasts. 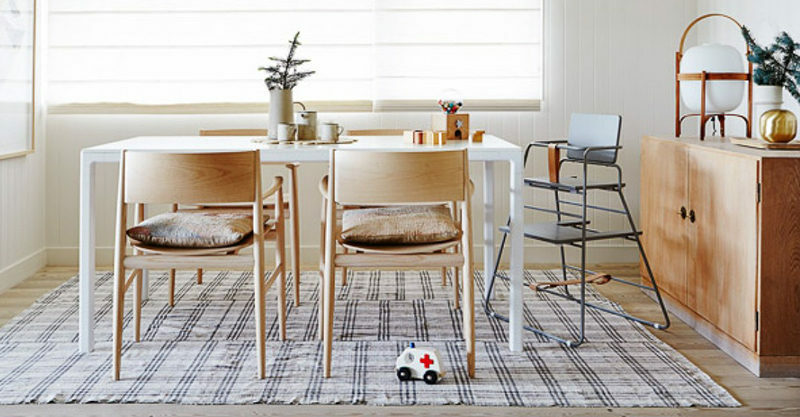 Read on for our shortlist of practical – and uber stylish – highchairs. First cab off the rank, the Skip Hop Tuo Convertible high chair. Designed to comfortably seat children aged from six months to five years, it morphs from a traditional high chair into a sweet chair for preschoolers. Find it priced $279 at David Jones. If its Danish design that tickles your fancy, the BzBx Budtzbendix Tower (featured above) highchair trumps all. Getting back to basics while maintaining stunning design flair, this beauty is $599.95 from Tinitrader. 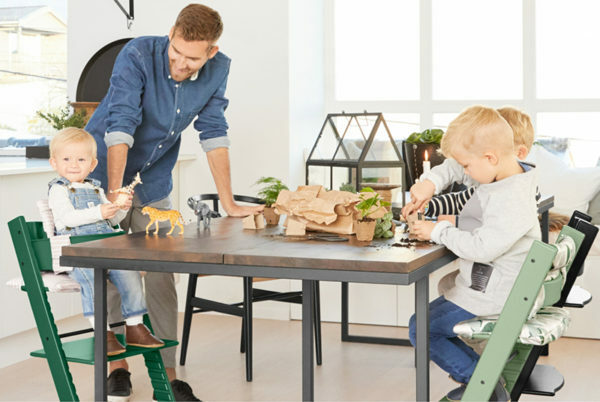 A brilliant choice for families who often eat at an island bench, the Childwood Evolu 2 highchair accommodates the heights of island benches, dining tables and kids tables. Suitable for children aged six moths to six years its clean white and warm timber appearance is a joy to look at. Available from Baby Bunting, priced $229. 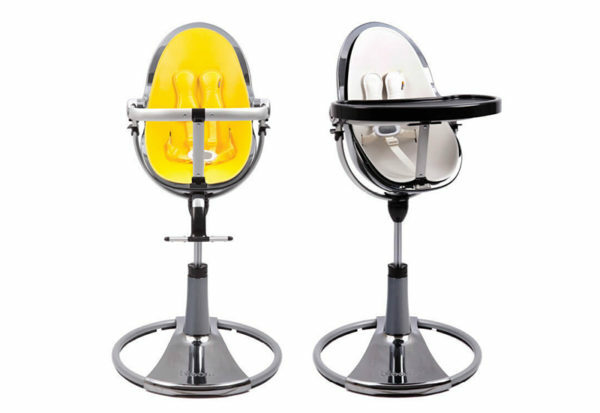 Contemporary with a 360 degree swivel, Bloom Fresco highchair stands tall in its futuristic demeanour. Available in several colours from black to canary yellow, you’ll find it available from Baby Village, priced $750. 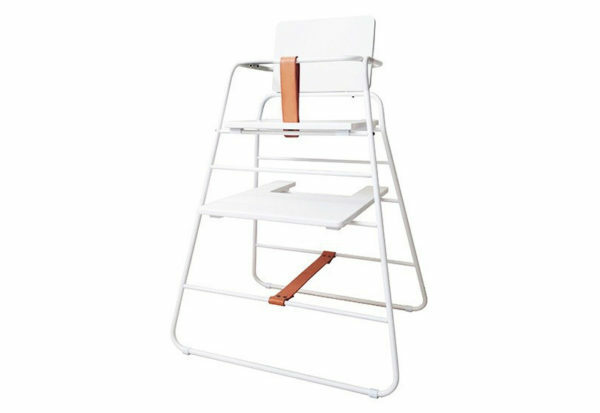 A personal favourite and one that can’t be beat is the Stokke Tripp Trapp. A chair which grows with your child and one that can be pushed in at the kitchen table is a winner in my book! 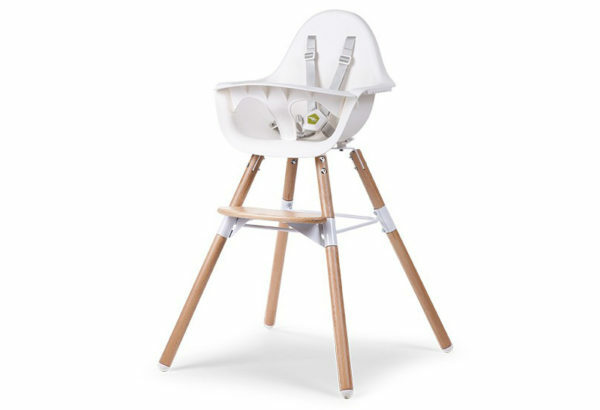 Together with a Tripp Trapp Baby Set, you can use the chair for kids as young as six-months-old. Find it at Baby Bunting, priced $329. 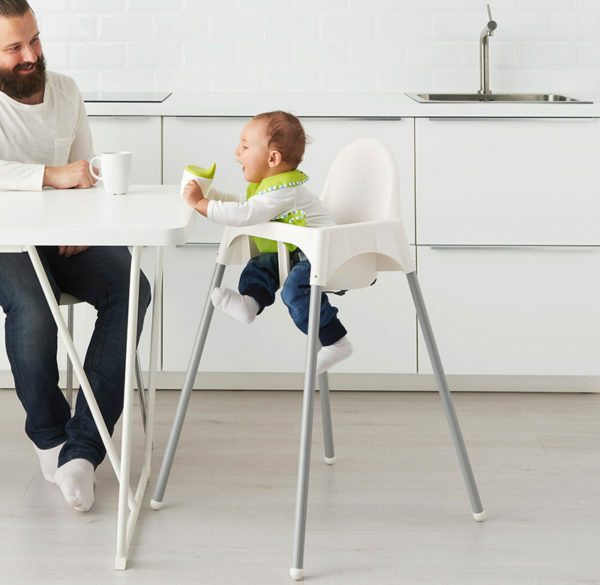 Of course, for a no fuss, no frills buy, the Ikea Antilop highchair in all of its minimalist glory is voted best on ground for value, time and time again. Available at Ikea nationwide for just $30. Let us know your favourite high chair for bub to dine in!